See how veneers can change your smile with a free consultation. Members receive 25% off services, including cosmetic treatments. With CareCredit® and in-house financing, we can fit most budgets. Don’t waste time and energy hating your smile and wishing you could change it. 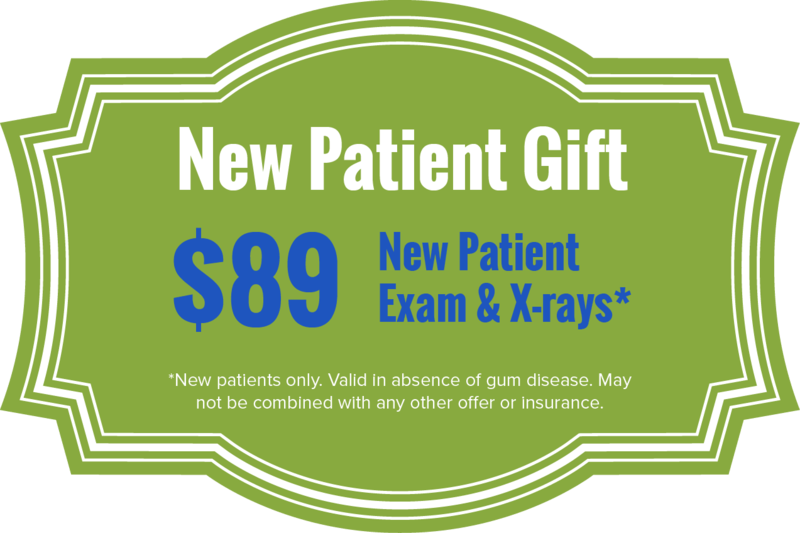 Visit Walden Square Dental and let our team do something about those imperfections you can’t stand. With the help of veneers, we can change your smile in subtle or dramatic ways. If you can dream it, we can probably achieve it with veneers. Veneers are one of the most popular cosmetic treatments we offer. Their versatility makes them an ideal way for many of our patients to get their dream smile. Veneers are thin shells of porcelain sculpted by hand and bonded to the front side of teeth to correct a variety of aesthetic issues. 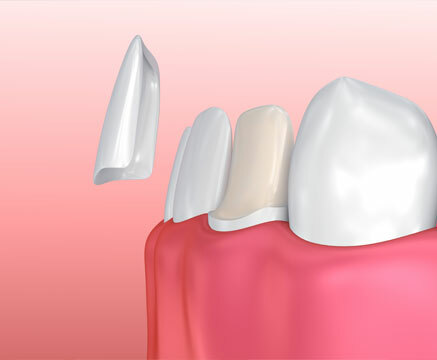 Getting dental veneers is a two-step process. We start with a consultation during which we go over your smile goals and the imperfections you want to correct. This helps us determine if veneers are the best cosmetic option for you. If we decide that you want to move forward with veneers, we work with you to design your dream smile with our computer software. Then, to prep your teeth for your new veneers, we remove a thin layer of enamel. This allows the veneers, once bonded to your teeth, to fit securely and not feel too bulky – the goal is for veneers to feel no different than your natural teeth. We also take impressions of your teeth, which we send to our lab along with the smile design. Once your new veneers are ready, you’ll come back in to have them fitted and bonded. After a day or two, you can treat your veneers like you would your other teeth. Just brush and floss regularly to help them last for decades. How much your veneers cost depends mostly on how many veneers we need to place to reach your smile goal. During your free consultation, we’ll discuss your goals and use that to give you a cost estimate. One of our team members will talk with you about your expected out-of-pocket costs and your financing options. At Walden Square Dental, we’re committed to working with the various budgets of our patients, so we offer in-house financing and an in-house savings plan, and we accept CareCredit® third-party patient financing. We can go over your unique budget your options to see which works best for you. Don’t let cost concerns make you give up on your dream of a beautiful smile!